Hillstown Grange is holding our annual Blue Grass Night with the Yankee Blue Grass Jammers. Come and hear that old fashion music on Thursday, April 25th at the Hillstown Grange Hall, 617 Hills St., East Hartford, CT. The music starts at 7:30 pm and is open to the public, free admission and refreshments. Great fun for all ages. 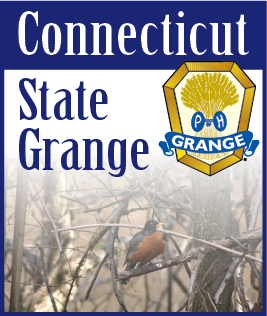 Hillstown Grange has served the Hillstown area of East Hartford, Glastonbury, and Manchester for over 130 years and is the oldest agricultural group in America and this event is part of our Grange Month celebration.